Planning for a new initiative can be challenging. You have this great idea, but you’re not sure what it will look like, and you need to get others on board. We’ve seen many discussions get mired down at this point. Brainstorming goes nowhere, and sometimes nothing happens. Innovative ideas are too precious to disappear into the ether. As you think about new plans or strategies, take a page from our consulting playbook. Create a “straw man” and see ambiguity disappear. There are many meanings out there of the term “straw man” (including some that sound very devious). We use it the way the Business Dictionary defines it: a simple draft proposal intended to generate discussion. We use a straw man to make the way clear, to get rid of uncertainty, and to move forward. When the idea is BIG and not well-defined: Conversations around strategy, long-term planning, or new initiatives can get very creative. But there’s something about translating the idea into writing that makes it more real. A great example of this in the fundraising world is donor retention. It’s all the rage to talk about it, but only when you put together an actual plan of action do people really get it. A straw man plan can be a great way to start that discussion. When you’re trying a totally new approach: There are so many great models for fundraising, for example, but how do you know what will work with your organization’s culture and assets? A nonprofit we work with wanted to add telephone solicitation to their annual fund cycle, but had no idea what shape it should take. We created a straw man implementation plan that the team was able to mold to suit their audience and their unique strengths. When conversations get stuck: Sometimes conversations around organizational change don’t move because the words become meaningless over time. Things like, “We need a fundraising committee of the Board” are said over and over again, but nothing ever happens and no one really knows what is even meant by it anymore. We’ve seen that problem disappear by creating a straw man committee description that gets the discussion moving again. When there are too many choices: We once facilitated a planning retreat with an organization that decided to prioritize a middle donor program. It was a big and exciting idea, but there were too many creative choices to contemplate. So, we created a straw man strategy outline that included benefits, branding, and a communication schedule for the team to consider, improve upon, and mold. The straw man did not survive the discussion in tact (they rarely do! ), but it forced the decisions that resulted in an implementation plan. 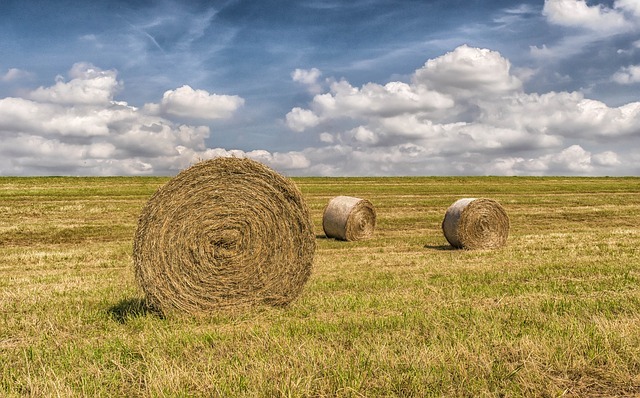 Make it easy to read and specific: Your straw man doesn’t have to be totally realistic or do-able, it just has to be specific enough to generate meaningful discussion. Give people time to consider it: Ask people to note what other ideas it generates for them. Convene a meeting: Use the straw man to shape the discussion. What works and what doesn’t sound right? Collect new assumptions, stakes in the ground, and “aha” moments. Revise, revise, revise: Keep revising the straw man until there is general agreement and the basis for a plan. Transition to planning: Integrate the decisions made in your straw man discussion into your plan. What we like best about the straw man is that it moves ideas toward a clear plan that has a much better chance of actually being used. A straw man helps to ensure that every idea is uncovered, vetted, and molded into something that will translate into action! Is there a place for a straw man in your planning?